Baypointe Manor Apartments, a place to call home! 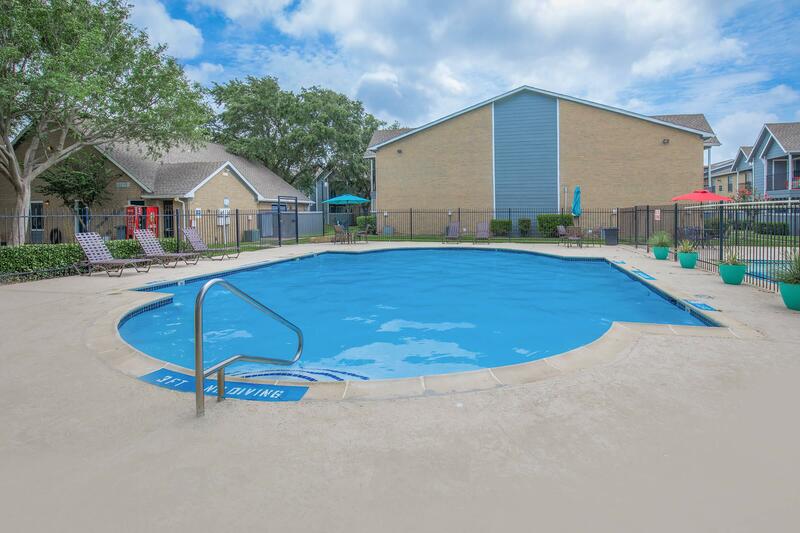 Are you searching for great apartment home living in Texas City, TX? Look no further because Baypointe Manor is the number one apartment home community in Texas City, TX. Just minutes from restaurants, parks, and shopping, Baypointe Manor has a great location that is guaranteed to make your life comfortable and convenient. With 4 different floor plans to choose from, finding the right apartment home to fit your needs has never been easier. 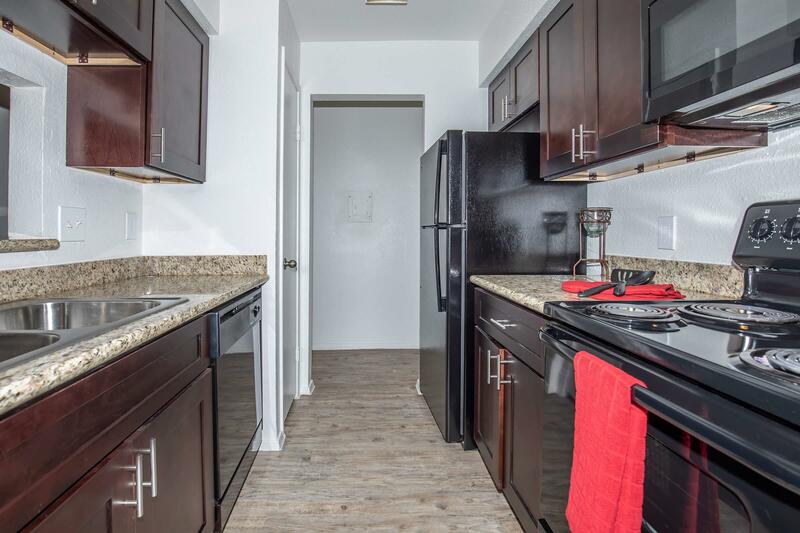 All of our floor plans have an all electric kitchen, carpeted floors, ceiling fans, dishwasher, pantry, walk-in closet, and washer/dryer connections, to ensure that your life at Baypointe Manor will always be cozy and outstanding. Come home to the best apartment home living in Texas City, TX. Our community is proud to offer many great outdoor amenities sure to excite everyone in the family. Enjoy the sun at our children’s play area, take advantage of our picnic area with barbecue, or cool off in our shimmering swimming pool. 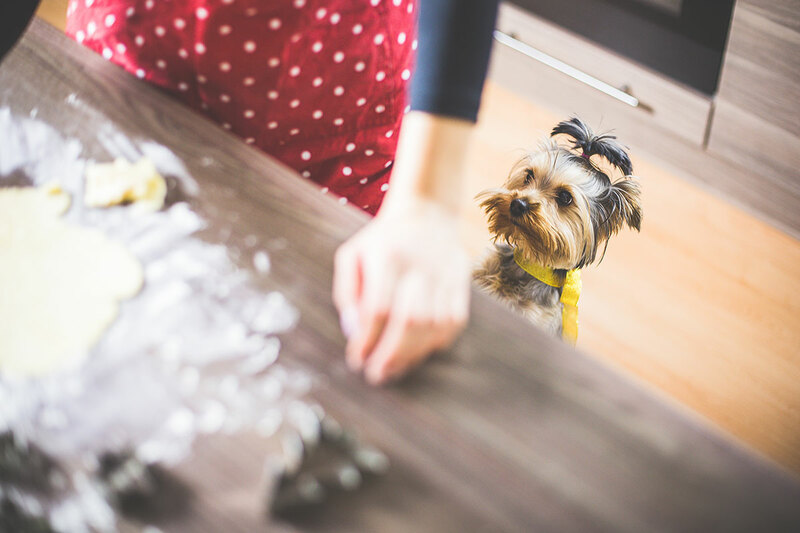 Unwind after work in our state-of-the-art fitness center or take your four legged family members for a walk to the dog park right behind our community. Give us a call to schedule your personal tour and see what makes Baypointe Manor the best place for you and your family to call home.